In 2017, more than 54,000 Indian students chose to study a university degree in Australia. That’s a 22.5% increase in the past 12 months and more than double the 2014 figure. “Traditionally Australia has been the third most popular destination for Indian students studying abroad but there has been a significant upward trajectory in the past five years,,” said Makarand Parulkar who relocated from Mumbai to study a Masters degree in Australia and now works in the education sector as Bond Business School’s Business Director at Bond University on Queensland’s Gold Coast. “This is most likely due to the US and UK tightening their visa rules while Australia has maintained a more welcoming approach; allowing students to work while they study and offering the opportunity to qualify for a post-work study visa. 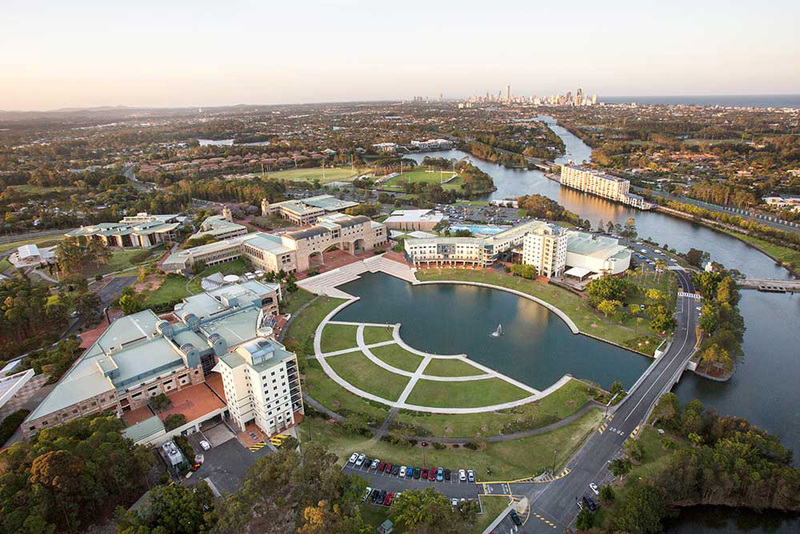 Located one hour south of Queensland’s state capital Brisbane, the City of Gold Coast has established itself as one of Australia’s prime regional education hubs. With a population of over 500,000, it is home to four universities, including Australia’s leading private, not-for-profit institution, Bond University. “The Gold Coast is currently home to 25,000 international students from 130 countries, with India being in the top five of those source markets,” said Mr Parulkar. “In addition to the safety factor, we offer a whole host of lifestyle benefits for students that the bigger cities can’t match – including a lower cost of living, ease of getting around, plenty of part-time student jobs in the hospitality and retail sector, and the opportunity to spend time away from study enjoying our outdoor, beach-focussed lifestyle. “Specifically, Bond University offers a very personalised learning experience with small group, discussion-based classes. 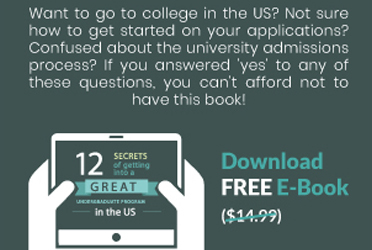 You may be one of only 12-15 students in a tutorial so you can not only ask questions and learn more, you’ll also develop lifelong friendships with your classmates and professors. Australia’s broad-based higher education system is another key attraction for Indian students who face highly competitive entry processes and a strong emphasis on STEM courses in their home universities. “The majority of Bond’s programs, for example, accept a 65% - 74% average in your best four subjects from India’s various intermediate, pre-university and higher secondary certificates as the academic entry requirement,” said Mr Parulkar. “This will qualify you for a wide range of undergraduate programs from Sustainable Development, Film and Television and Social Science through to our Bond Business School offerings in Actuarial Science, Sport Management, Commerce and more.